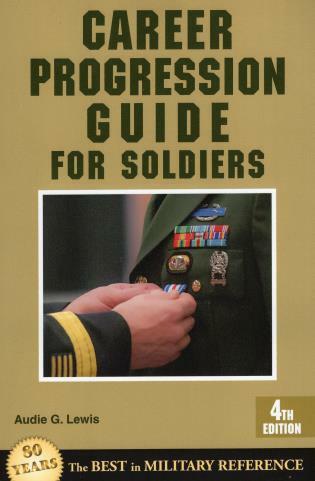 The ideal how-to reference for soldiers who want to attain rank in the service, this guide has been revised and updated with the latest requirements for all promotions including NCO, warrant, and commissioned officers. Audie G. Lewis entered the U.S. Army as a private and was promoted quickly through the ranks to staff sergeant, then attended the Armyâ€™s Officer Candidate School where he was commissioned as a 2nd lieutenant. He completed half of his military career as an enlisted soldier and the remainder as a commissioned officer until retiring as a captain at the end of an exciting career. While serving in the Army, CPT Lewis helped many other soldiers progress through the ranks and discover their full potential. This book represents his ongoing commitment to help every soldier become the best they can be while serving in the military. Lewis lives in Fort Myers, Florida.